Barcelona, 22 February, 2013. – The Joint Committee of National Experts for the Mediterranean Solar Plan (MSP), a flagship UfM initiative aiming at promoting renewable energies and energy efficiency in UfM countries, met from 19 to 21 February in Barcelona at the initiative of the UfM Secretariat. The meeting was organized together with the regional seminar of the EU funded project “Paving the Way for the MSP” (PWMSP). 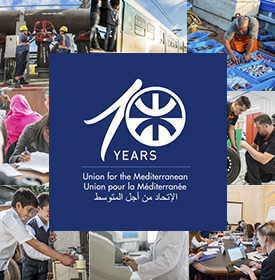 The participants discussed and commented the MSP Master Plan Draft, which has been prepared by the UfM Secretariat after 18 months of intensive work and discussion with all the stakeholders (Member States, European Commission, League of Arab States, Financial institutions, Industry, regional and sub-regional platforms, etc.). The Master Plan deals with the following key issues: developing enabling policy and regulatory frameworks; strengthening financial support tools; upgrading transmission infrastructure systems; supporting industrial development and job creation; enhancing capacity development and know-how transfer. The meeting was attended by more than one hundred people from 20 countries (Morocco, Algeria, Tunisia, Libya, Egypt, Jordan, Israel, Palestinian Territories, Lebanon, Turkey, Croatia, Bosnia, Albania, Portugal, Spain, France, Italy, Greece, Germany and Austria), the European Commission, financial institutions (WB, EIB, AFD, Cassa di Depositi), sub-regional and regional projects and platforms (MEDENER, MEDENEC, MED-TSO, RCREEE, OME, MEDREG), industrial initiatives (DII and Medgrid) and PWMSP experts. The participants welcomed the documents and presented comments in order to contribute to the text. They emphasized the added value of the MSP as a major regional initiative and the importance of the UfM Energy ministerial meeting to be held in December 2013 to endorse the MSP Master Plan at political level. The ministerial meeting will be prepared in the framework of a High Level official meeting which will take place in Jordan at the end of May. -Capacity Development and other cooperation mechanisms. 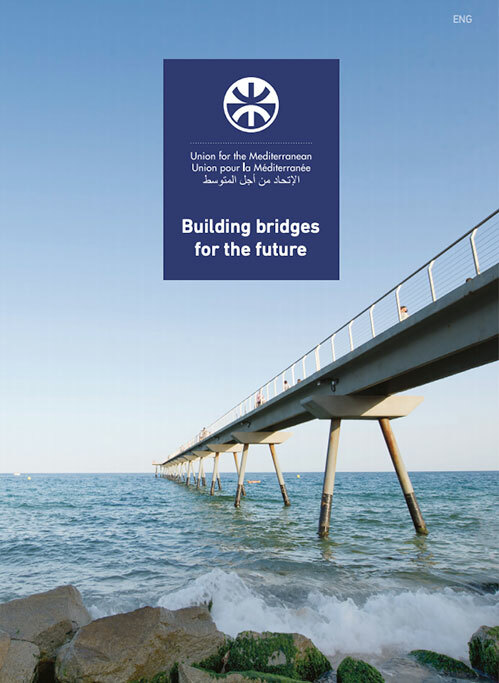 The MSP Master Plan constitutes the first comprehensive political document exclusively concerned with region-specific renewable energy and energy efficiency issues and jointly developed by the main stakeholders of both sides of the Mediterranean.